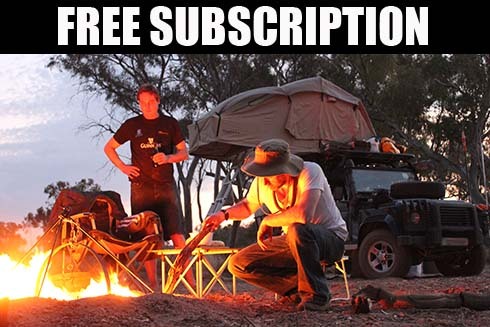 Try before you buy – thinking of starting to enjoy some 4WD Touring and camping? Now you can see what it’s all about by hiring a fully kitted out Defender for a few days to see if it is for you. Adventure is just bad planning” said Roald Amundsen, the Norwegian explorer who was the first to reach the South Pole. 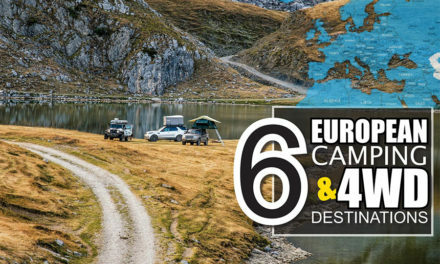 These were words that resonated with Chris Barrington, owner of Higher Adventure, a recently established 4×4 hire company in the UK. For twenty years Chris led a creative communication agency in London, managing campaigns that required detailed planning and military precision. Yet outside of work he rarely had time – or the inclination – to plan the trips he took on his Husqvarna motorcycle. In his teens Chris had read about Amundsen in a book titled High Adventure, and those words stuck with him: “I was always looking for an adventure, not a package tour” says Chris, “…so it wasn’t unusual for me to set off with little more than a general direction in mind. And it was the trips with the least planning – and the most freedom – that often led to the most fun”. In 2018 serious surgery curtailed both the adventure motorcycling and the commute to London. With free time, an itch that needed scratching and having had a Defender 90 for some years, Chris turned his attention to four- wheeled adventures. 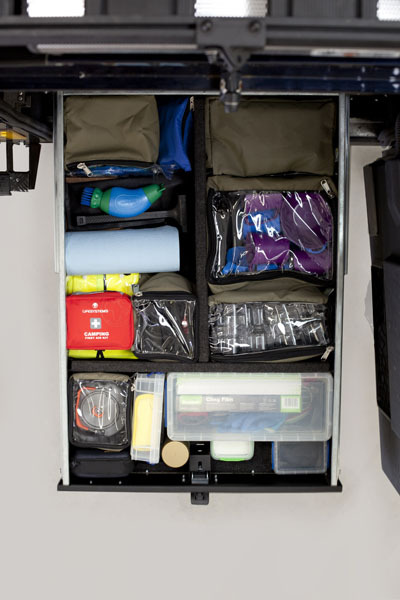 “Amundsen also said the most important factor for a successful adventure is your equipment” recalls Chris, so with a brief focused on simplicity, utility and durability, he asked the team at APB Expedition to help prep the 90. Soon friends and family were asking to borrow it and Chris realised there was a business opportunity sitting on the driveway. 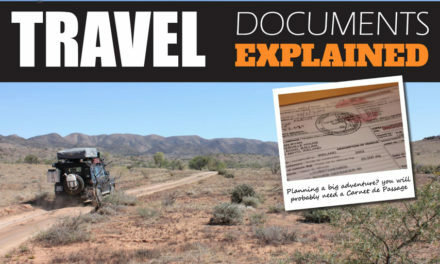 Two months later he bought a Defender 110, equipped it to the same high standard, and Higher Adventure was born. 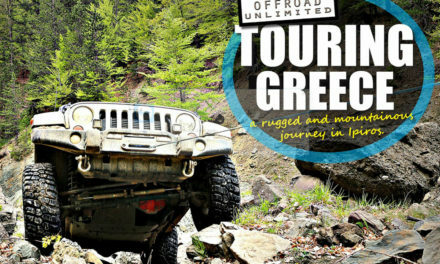 “For me, the ability to hang a right at any byway, gravel road or unnamed peak defines adventure and few vehicles deliver the spirit of freedom and adventure like a Defender” says Chris. 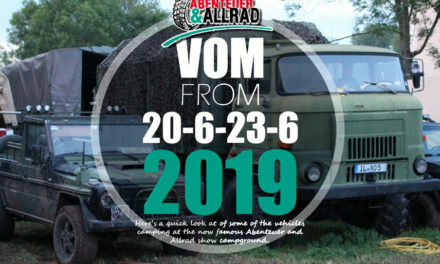 And with bookings for the vehicles every month since he started, it seems that others agree. 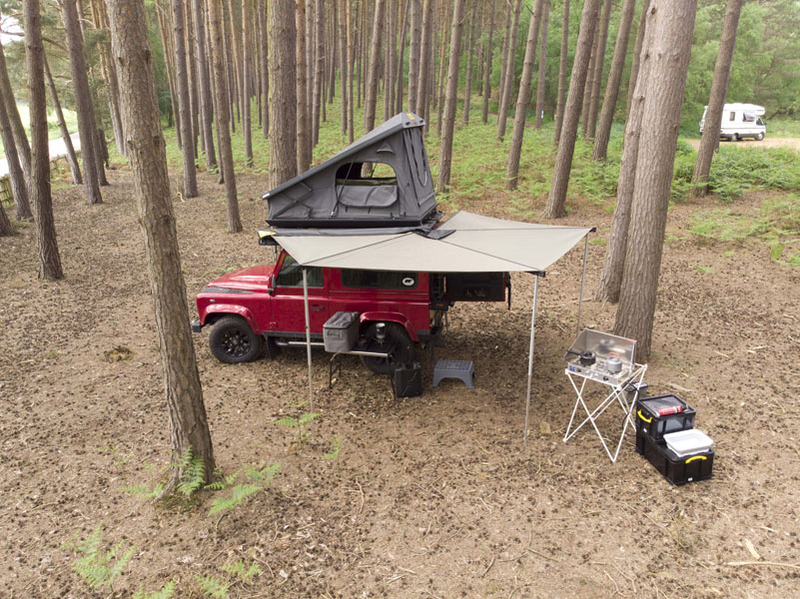 The Defenders are comprehensively equipped, including top of the range Stealth roof tents from South African company Eezi Awn, Big Country drawer units, National Luna fridges, and Partner Steel stoves from the USA. 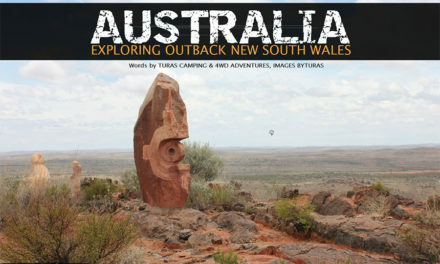 And pretty much everything else – apart from bedding and food – that you need to go on your own adventure. “Customers are not always who you’d expect” says Chris. 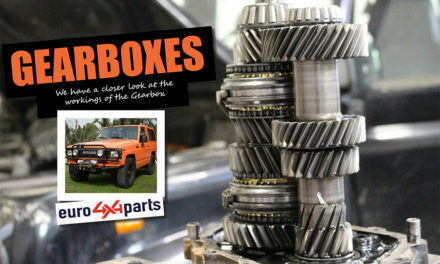 “Quite a few have their own 4×4 but don’t want to – or can’t – use them. Some have ‘projects’ in progress that aren’t yet ready to roll and hiring is a way of ‘keeping their eyes on the prize’ and reminding themselves – and often their partner! – that it’s going to be worth the effort. 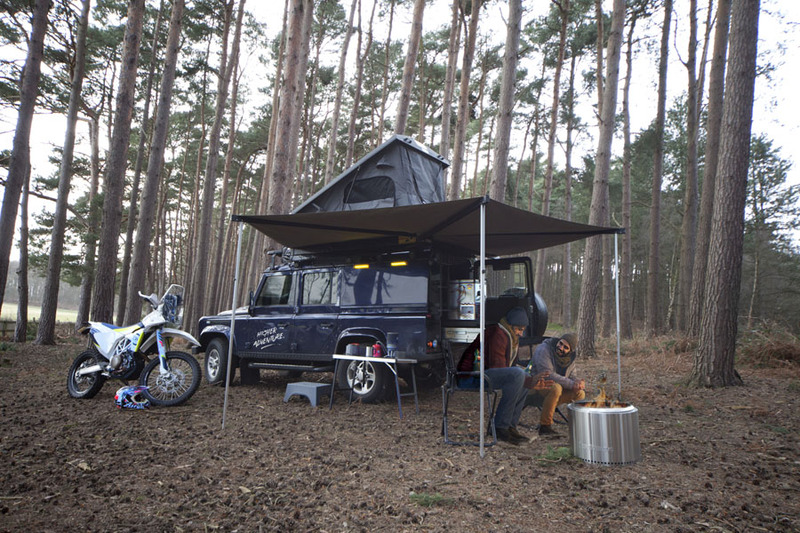 Others are considering buying a roof tent, awning, or even a 4×4, and want to ‘try before they buy’ – a smart thing to do. Many are outdoor enthusiasts including walkers, climbers, anglers, cyclists and we’ve had a paramotor flyer. 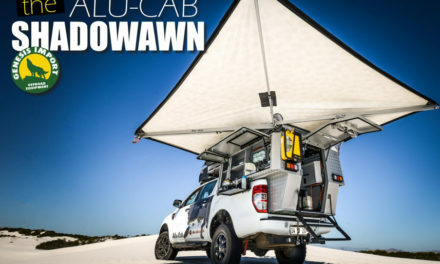 “Others have never sat in a 4×4 or been camping. Amongst my favourites are a young couple I affectionately call my ‘Instagrammers’: we probably all know a few – people who are more into the ‘scene’ of adventure than actually going on an adventure. It was the USB charging port in the roof tent that convinced them to hire! But when they returned they told me the experience was so much better than it could ever have looked on a phone screen that they decided to take no pictures and keep the memories just for themselves. At the risk of being too cutesy, he says he could tell that they’d discovered something important about life”. Chris has a meticulous attention to detail when it comes to the business. “It’s driven by my own mixed experiences when hiring vehicles” he explains. “Few of us really understand what we are liable for when hiring, what the insurance does and does not cover, and frankly we’re likely to be nervous of getting hit with unexpected costs”. That does mean there’s a level of detail involved in the booking process, but with these vehicles that can only be a positive thing for customers. As Chris says, “I don’t want there to be any surprises for customers – at least no nasty ones”. 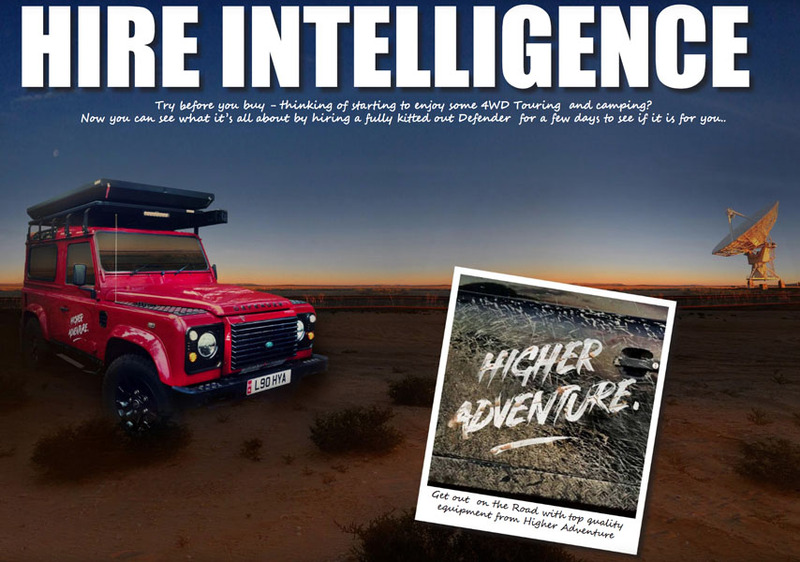 For someone who’s put such a lot of thought into them, it’s a surprise to hear Chris play down the vehicles themselves: “The Big Idea behind Higher Adventure isn’t two tons of metal, fifteen feet long and eight feet high, shaped into a Defender” he tells us. Which begs the question, what is it? “It’s what the instragrammers discovered” says Chris. “Adventure reconnects us with ourselves, each other and this chunk of rock that we live on. 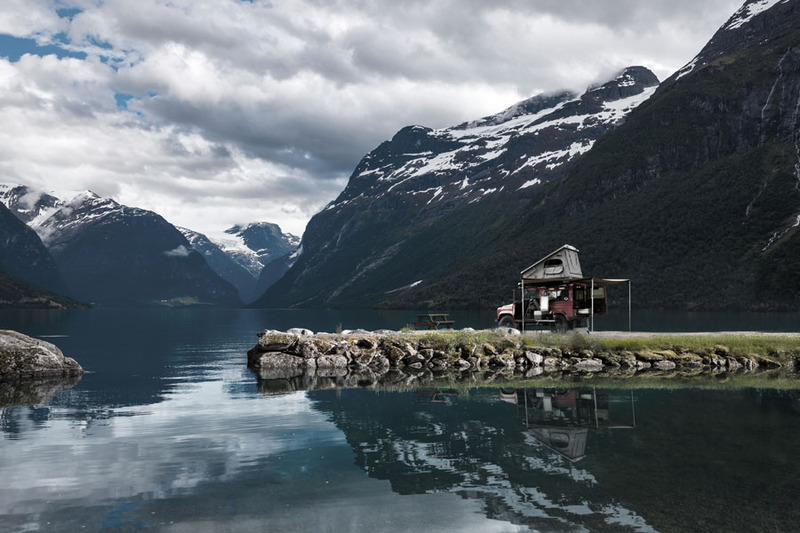 It keeps us modest because we see what a tiny place we occupy in the world and it keeps us interested and interesting by broadening our horizons and opening our minds. There’s a bit of Amundsen craving Higher Adventure in all of us”. It’s clear that the Big Idea driving Higher Adventure is something we all intrinsically know, but many of us have forgotten: Adventure is good for your head and good for your heart.